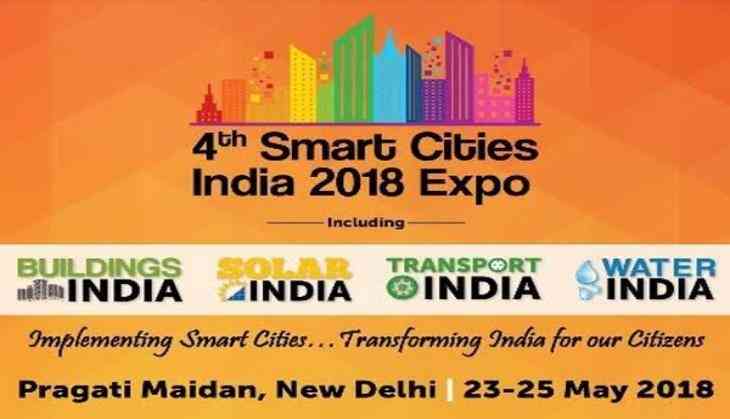 The 4th Smart Cities India 2018 expo, co-locating five major verticals that make up our smart city framework - Buildings, Solar, Smart Cities, Transport and Water, begins tomorrow at Pragati Maidan, New Delhi. Durga Shanker Mishra, Secretary, Ministry of Housing and Urban Affairs, reiterated that promotion of solar energy in urban areas indicates the Government's commitment towards clean energy. "Equally important is saving every drop of drinking water. We need to embrace technology in a big way to meet these objectives," he added. "We are at the tipping point, and for the country to truly transition to electric mobility, the industry and the government need to work together to build a strong policy and regulatory framework. A framework that is more flexible and technology agnostic will foster innovation in technology and newer business models," he added.